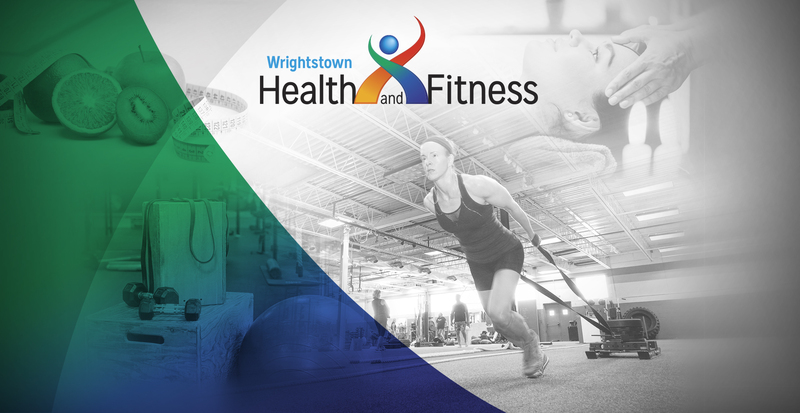 Wrightstown Health and Fitness (WHF) offers a complete wellness experience to help you meet your goals. WHF also understands that many people see health and wellness as a chore, which is why we aim to make it fun! Each of our healthcare professionals is in this field because we genuinely care about improving the physical, emotional and spiritual wellbeing of others. Our relaxed atmosphere fosters friendships between many of our clients and, thanks to our wide variety of specialized practitioners, you are sure to find the right fit for you. But don’t just take our word for it. Throughout our website you will find numerous testimonials, both video and written. And that’s not all … we are proud and grateful to announce that we were voted a Finalist for three of our services (Gym, Massage and Nutrition – Wellness category) in the 2016 Bucks Happening List and voted a Finalist for two of our services (Gym and Nutrition) in the 2017 Bucks Happening List, the most happening people’s choice contest in Bucks County! And, as you know, word of mouth is the best recommendation. Imagine a gym that offers more than just cardio equipment and cumbersome weight machines; where each workout is new, interesting, and customized to help you reach your goals. Take a break from your everyday hustle and bustle and treat yourself to a customized healing experience. Our therapists listen to your needs and are passionate about creating a massage to suit your body. Chiropractic care is simply a safe, effective, and natural solution to realign the skeleton and allow the body to heal without reliance on medication or surgery. Bowers Physical Therapy provides 25 years of experience of steady, supportive and professional injury recovery to restore the body’s optimum functioning. WHF is not just a gym. It’s a place where the trainers, staff are like family and really care about your well being. I did the wellness program “The Blitz”. It is a fantastic way to jump start your way to a better you. I feel great and cannot remember the last time I was in such good shape. I will never go anywhere else. Wrightstown Health and Fitness is the place to go, hands down. I had a massage, a very much needed massage. The unique combo of deep tissue and Thai massage was FANTASTIC! I would highly recommend this facility and everything they have to offer! Wrightstown Health and Fitness is not a gym in the traditional sense, but rather a wellness/life support system. Whereas statistically, the usual gym membership lasts less than 3 months, most of the people I know at WHF have been here for 10 years. WHF is simply the best thing I ever did for myself. It is my fabulous oasis in life. The nutrition and fitness coaches have an obvious passion for their work and generate that inspiration to the participants! I came to Wrightstown Health and Fitness, where I began a therapeutic program of stretching and care chiropractic adjustments. I am happy to say that today I function normally and I am quickly regaining my strength back. Wrightstown Health & Fitness Wrightstown Health & Fitness shared a post. Please Call (215) 598-7750 or click the Book Now button on our page to make an appointment.